Are you searching for RICS accredited surveyors? If so, it’s time to give Bennington Green a call today on +44 (0) 1202 766584. With a long and proud history of providing high-quality services ranging from project management to surveys, we are the most reliable and competitively priced choice around. We have offices in Bournemouth, London and Southampton, so why not get in touch today to see how we can help? Building surveys are of paramount importance to the entire construction industry as they are essential in highlighting potentially life-threatening issues. They also help to unearth possible defects that could make a property expensive or otherwise impractical to keep running long-term. Whether you’re located in Bournemouth, Southampton, London or the surrounding areas, don’t be caught out – enlist our RICS accredited surveyors. Here at Bennington Green, we have many years of experience in navigating this rather complex field of expertise. As a registered RICS firm, building surveying sits at the heart of what we do as a company. You can expect to benefit from the full range of services, delivered by our highly trained surveyors in-line with RICS requirements. To learn more about our services, continue reading. When it comes time to find the RICS accredited surveyors, it pays to choose a company that has your best interests in mind. At Bennington Green, we take pride in providing expert advice and honest and realistic analyses to both homeowners and business owners alike. We can assist with modern and listed properties and cater to all building types from offices to factories. Our primary goal is the identification and rectification of defects, but our services can also assist in other areas too such as resolving disputes between neighbours. Surveys are a core service provided by our construction surveyors and one which we have offered since our company was first founded. Our surveys entail a comprehensive inspection and are entirely bespoke, considering the property as well as the client’s specific requirements. We inspect all accessible areas and report in a style that suits the client’s respective needs. Our RIC accredited surveyors are trained to provide a clear analysis of construction as well as all associated elements. The report we create goes into much more detail than a standard RICS Homebuyer Survey, so you can always derive peace of mind when you enlist our services. Please note that exposure and testing of services are not included. We can arrange for commissioning of any specialist third-party inspections and surveys should this be requested by the client. If you suspect that defects may be present in the structure of your property, it’s time to give Bennington Green a call. Our team are experts at providing a comprehensive defects analysis. Our residential or commercial property surveyor can provide an elemental or specialist investigation either as part of a building survey or as a stand-alone service. Each survey covers a wide range of areas such as a study of movement, cracking, bulging and timber decay. In the end, you’ll receive a full report of our findings. You’ll then have the option to either seek out competitively priced quotations elsewhere or enlist our competitively priced project or contract management service. At Bennington Green, our dilapidations’ advice service is second-to-none. Our RICS accredited surveyors can provide a complete service regarding any aspect of a leased property. This can be requested by either the tenant or landlord and is bespoke to that individual’s requirements. For tenants, this invaluable service can protect against any onerous dilapidation liability further down the line. The report is prepared for the landlord, at which point it can be served on the tenant. It clearly outlines lease obligations for both respective parties, so that there is no confusion in the long-run. We typically advise that you plan ahead and enlist our RICS accredited surveyors to help manage the process for you. If you own a property that either connects with or is in close proximity to a neighbouring building, you may find yourself in need of our services. Our RICS accredited surveyors are fully qualified to administer services in-line with The Party Wall Act 1996. This Act provides a framework for preventing and resolving disputes between neighbours. If you have been served with notice or intend to carry out work close to a neighbour’s property, get in touch with our specialists today. 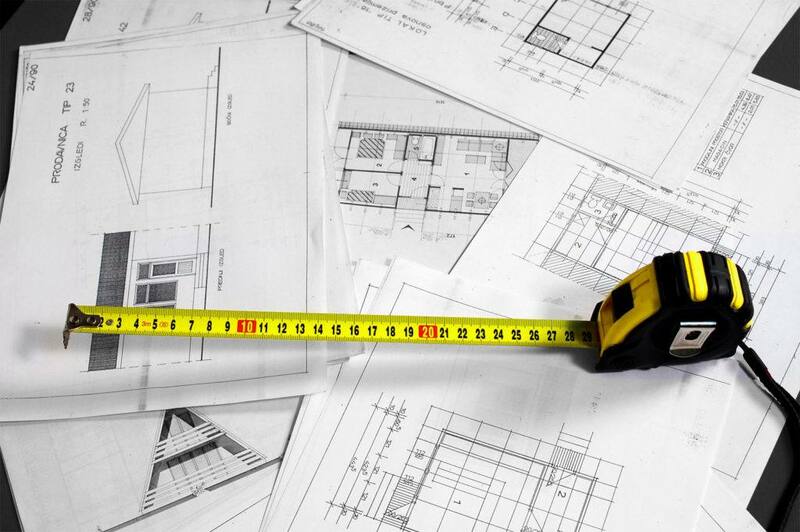 Why Choose Bennington Green for Construction Surveyors? Are you still undecided as to whether Bennington Green is the right choice for you? If so, allow us to tell you a little more about our company. Our company was founded in 1992 by Damon Green and over the years has continued to go from strength-to-strength. We are driven by a singular goal which is to provide a modern, dynamic and truly professional service. Our team of RICS accredited surveyors operating by our guiding principles which are Knowledge, Experience and Excellence. Our mission is to attract, develop, excite and retain exceptional people who, in turn, will deliver an exemplary service. As a leading residential and commercial property surveyor, our expertise extends across many different sectors from construction to property and civil engineering. As a team, we have experience delivering services to clients in more than 30 countries worldwide. Through our extensive knowledge and experience, our RICS accredited surveyors understand precisely what is needed to meet the ever-changing requirements of our clientele. We can adapt quickly and respond accordingly, so you know that your needs will be met in full. So, to enlist the finest RICS accredited surveyors the industry has to offer, call Bennington Green now on +44 (0) 1202 766584.